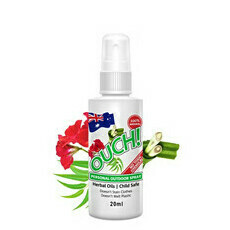 For organic insect repellent and sting relief, the Ouch! range is ideal. Ouch! 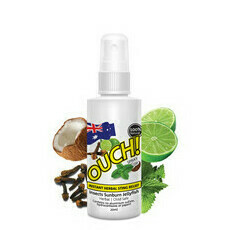 products are formulated with natural ingredients, and are Choose Cruelty Free Certified. 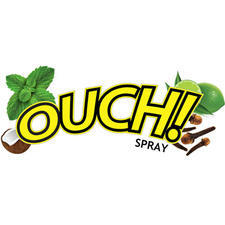 Each spray comes in a convenient credit card sized pack, making it so easy to take where ever your adventures may take you.